Great dragon! You work very large! I only have room for smaller sculptures! that is a lot of torch bending. 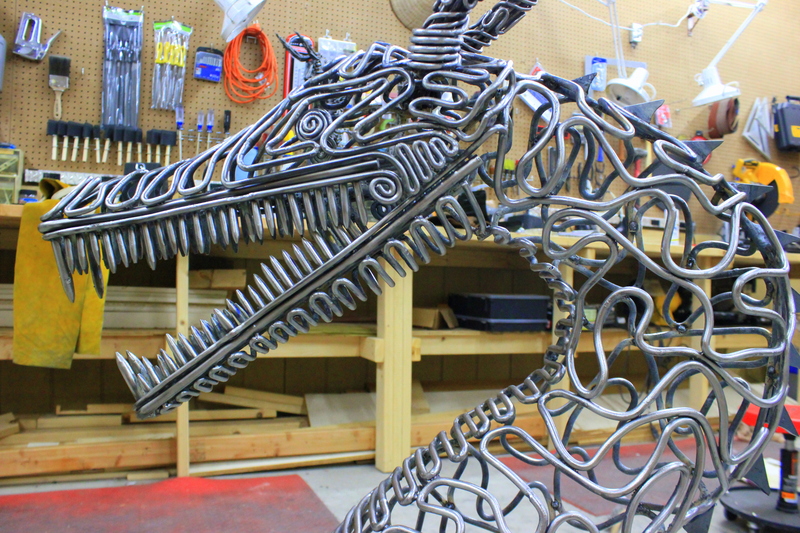 A real dragon sculptor – wonderful! Great dragon! I live in Wales, so I see a lot of dragons everywhere, but nothing like this! Thank you so much @serendipityfinch. I’m very proud of it!